In the tenth game in the series, Elephant Games gives you an exciting story about a masked villain who takes on the whole Mystery Trackers organization. He's kidnapped your commander's daughter, and you've got to stop him! Luckily, you've got faithful Elf by your side, as well as an unknown ally. With their help and the use of a special thermal scanning device, track down the Avenger and find out what he has against the Mystery Trackers. 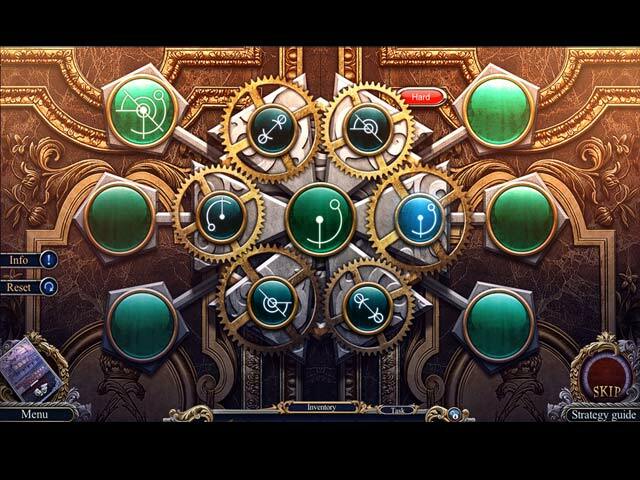 Solve a variety of mini-games, including Match-3 and Rube Goldberg-style super puzzles. 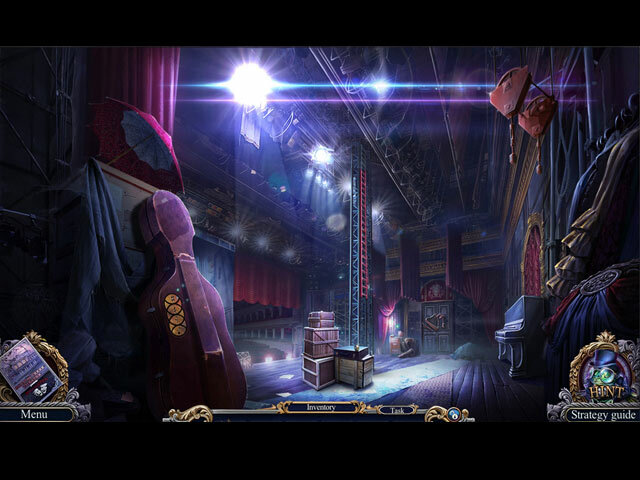 Search for clues in listed, silhouette, and interactive hidden-object puzzles. 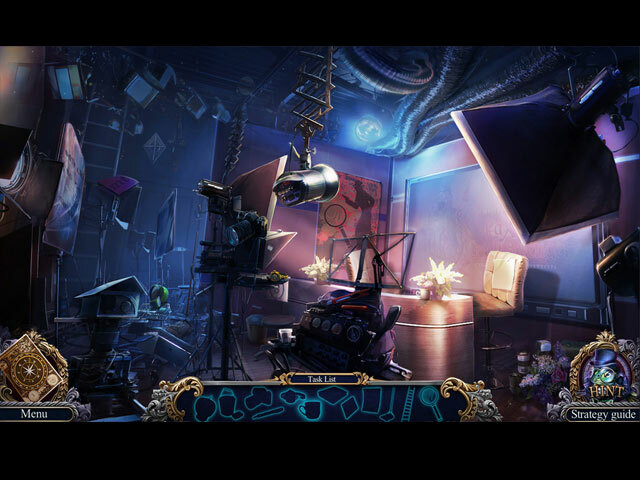 See what our Beta testers had to say: "Absolutely loved this..fast paced, charged, fun game that had me running from room to room to save the girl..and the ending of the demo..BOOM! :)" - Darcel, beta tester "I would rate this game at the top of its class from a developer not being satisfied to remain happy with the usual expectations of this genre. The mini-games may look the same but have interesting twists. The HOPs are challenging and multi-layered but not frustrating to the point that achievements cannot be reached. The artwork is gorgeous and the voices are wonderful and in synch. 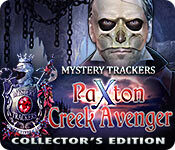 If you like Mystery Trackers: Paxton Creek Avenger Collector's Edition game, click to start Mystery Trackers: Paxton Creek Avenger Collector's Edition download.